Serving all the South Shore Area for more than 7 years. Let Walnut Tree Service take care of all your tree needs. Walnut Tree Service is committed to giving your trees the care they need to greatly increase their life and beauty, as well as add value to your home. 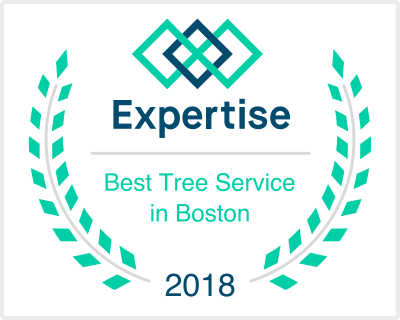 Our team of tree professionals are proud to offer the level of service that is unique. Our depth of experience and commitment to a job done well are unmatched by other companies in the area. Homeowners and contractors alike rely on our extensive experience to handle their unique tree problems and appreciate the way we get the job done right the first time. Quickly, safely, cleanly.